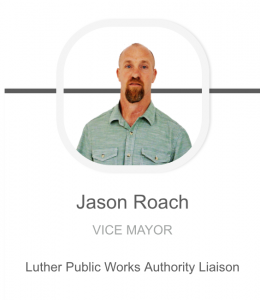 Unless there is a change of heart, Luther Town Trustee 4 Jason Roach will not seek another term on the Luther Town Board. He ran in 2017 to finish a term. 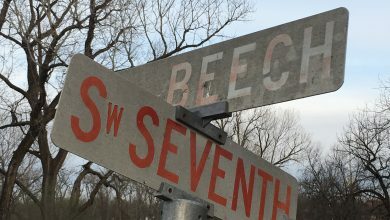 Family life and a busy business in Luther will take precedence for this season of life for Roach. 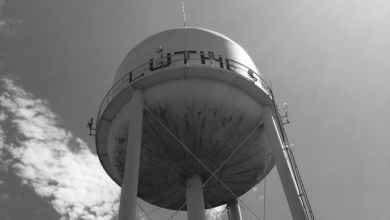 He has been the Luther Public Works Authority liaison during his term. He replied to the Luther Register’s request to recount his service on the board. 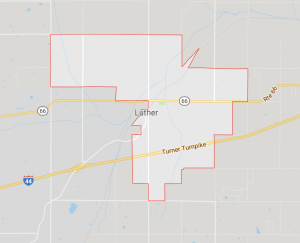 Filing for two open seats on the Luther Town Board begins Monday, February 4 through Wednesday, February 6 at the Oklahoma County Election Board. 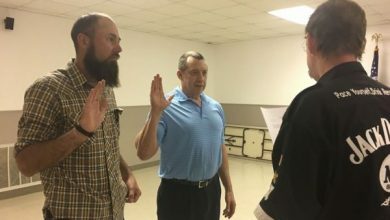 I am proud of this board because I honestly believe we have tried to make the best decisions to take our town in the right direction,” said Jason Roach. saving a tremendous amount of hours for our town employees. “Another accomplishment would come from our audit report. We had several issues that needed to be addressed. Our office employees have been the main reason for excelling; however, I feel it was a priority to all our board members. “An accomplishment that I am happy about is the town’s our financial standing. We have money in the bank, are staying on budget and just put a substantial amount of money in CD’s. I think this has been based on several decision we have made as well as having a growing community. “The main challenge I see in the future is our aging infrastructure. This is probably the main issue with most small towns because it is not cheap to fix anything revolving around water and sewer (lines, water tower and sewer lagoon). We have applied for several grants but have not received any yet. We will continue to apply but are competing with other small town with the same or worse issues. What is something you wished the public knew? 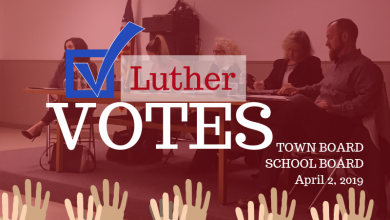 “Our town has a great future but it takes a board that cares and a community that will support and voice their opinions to the board to help see all sides of the issues. Being on the board the last two years has opened my eyes to the work that is involved in running a town government. The learning curve on how to make decisions and to do it with transparency must continue. I am proud of this board because I honestly believe we have tried to make the best decisions to take our town in the right direction. 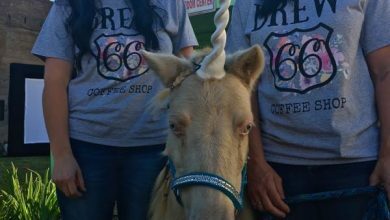 As a member of this town it has been exciting to watch the new businesses come and the Pecan Festival make our town a place where people want to come, shop, eat and visit. To read more stories in the Series, Town Trustee Review, click here.